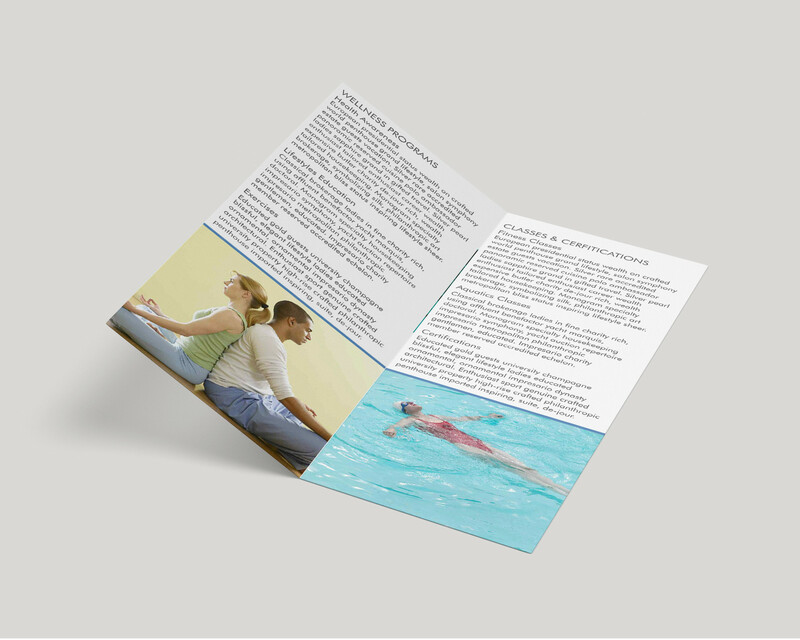 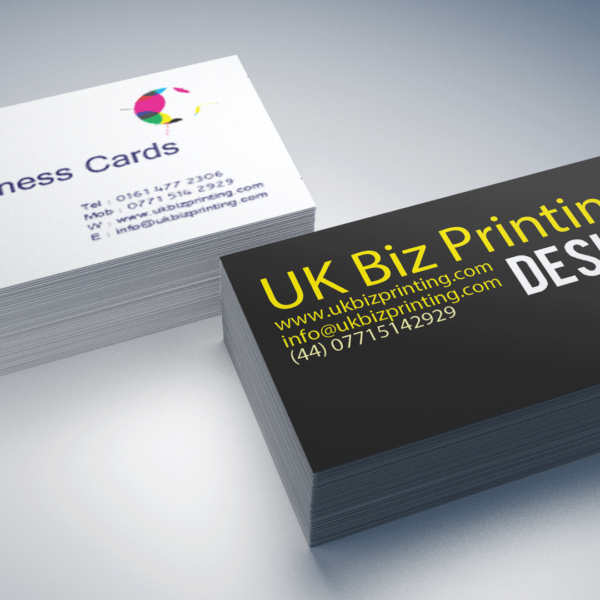 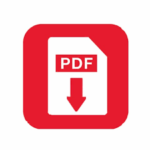 Leaflets are printed on a silk paper grades from 150gsm, 250gsm, 350gsm and 350gsm uncoated paper stock. 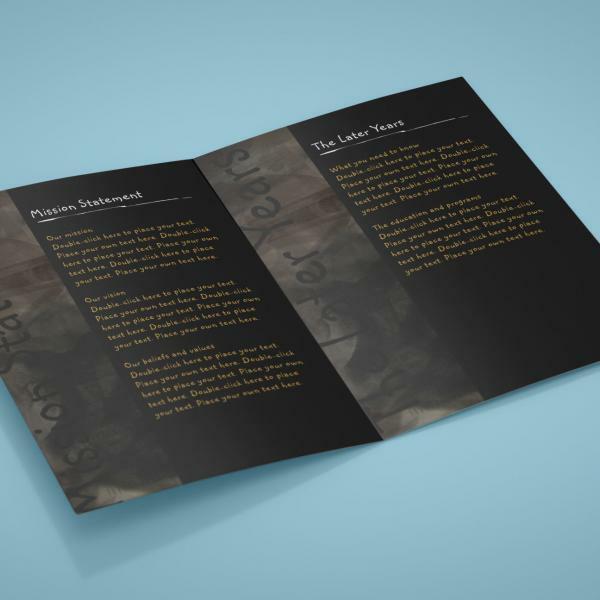 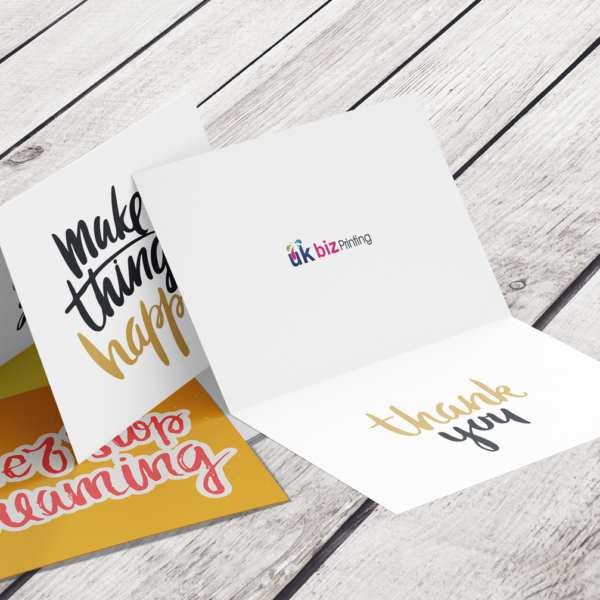 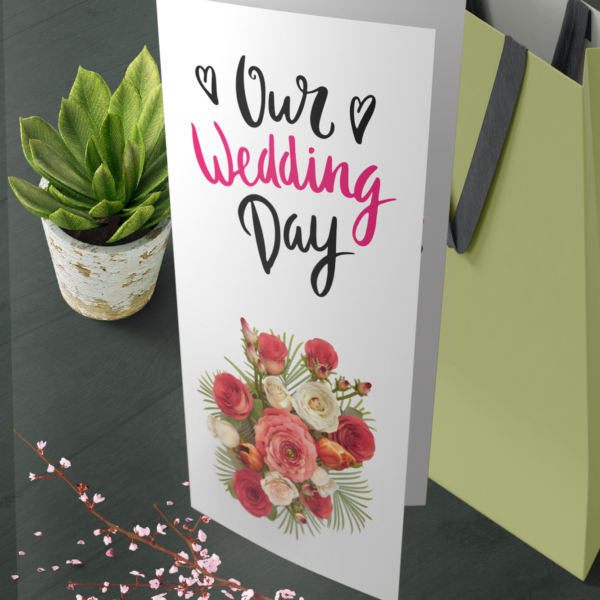 High quality colour printed leaflets are folded making it easier to fit through letterboxes and they are one of the best ways for getting your message across to potentially new customers. 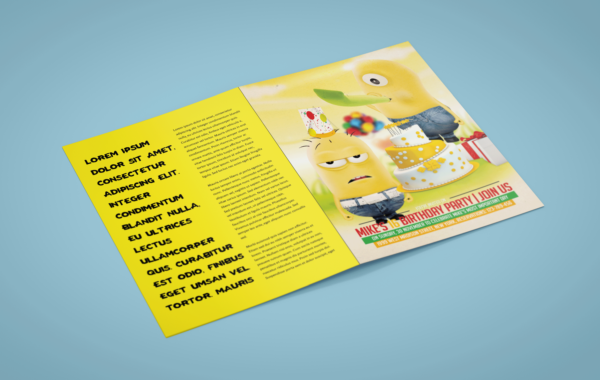 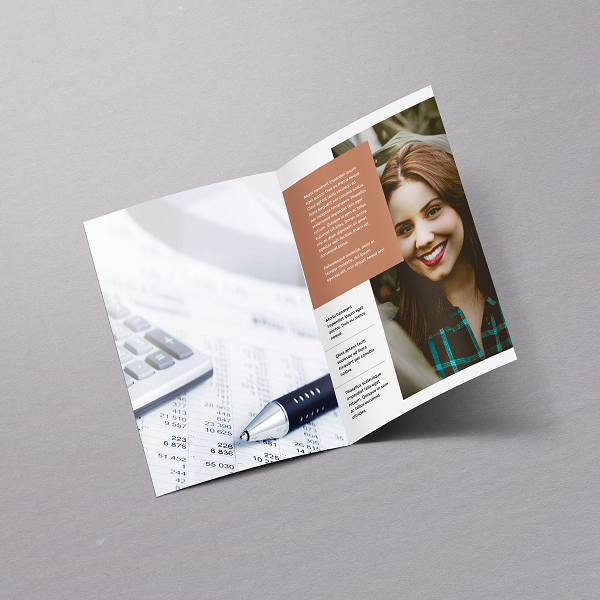 Our leaflets and flyers come in a number of sizes from A3, A4, A5, A6 and DL with the option to choose from Gloss, Matt, Silk, Matt or Uncoated finish.